Later this month, Sheila Johnson Kindred and I are giving a joint lecture for the Jane Austen Society, UK conference in Halifax, Nova Scotia on “Charles and Francis Austen: Jane Austen’s Sailor Brothers on the Royal Navy’s North American Station,” so I’ve put together a collection of photos of Austen-related sites in Bermuda and Nova Scotia. Jane’s younger brother, Captain Charles Austen, served on the North American Station between 1805 and 1811, and one of her older brothers, Vice Admiral Sir Francis Austen, was Commander-in-Chief between 1845 and 1848, long after Jane’s death in 1817. Sheila and I are writing a walking tour that highlights places the Austen brothers and their families saw or visited during their time in Halifax, and I’ll post more details about that next month. In the meantime, I want to share some of the photos with you. I took all the photos of places in Halifax and my sister-in-law Laura Baxter took the photos of places in Bermuda. Sheila recently completed a biography of Charles Austen’s Bermuda born wife Fanny Palmer Austen. Her book Jane Austen’s Transatlantic Sister: The Life and Letters of Fanny Palmer Austen will be published in October by McGill-Queen’s University Press. Sheila and I have collaborated on many Austen-related projects over the years (including an essay called “Among the Proto-Janeites: Reading Mansfield Park for Consolation in Halifax, Nova Scotia, in 1815,” which was published in Persuasions On-Line after we presented it at the 2014 JASNA AGM in Montreal), and I am thrilled to announce the news about her book. I know it will be essential reading for anyone interested in Jane Austen, as Sheila traces through Fanny’s life story the relationship she built with Jane and the influence she may have had on Jane Austen’s fiction, especially the creation of the female naval characters in Persuasion. Belcher’s Marsh Park in Halifax, NS. 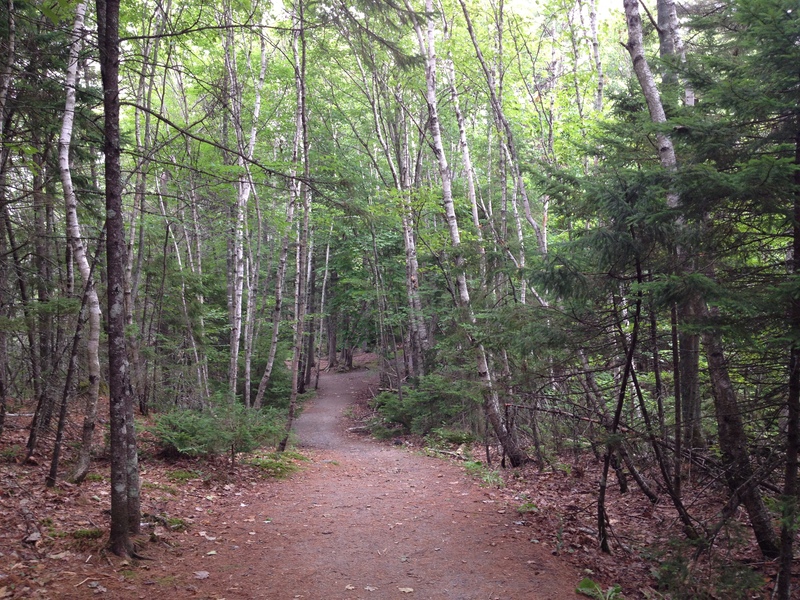 A photo from our co-authored paper “Among the Proto-Janeites.” This land was part of the Birch Cove estate that Sir John and Lady Sherbrooke leased from Halifax merchant Andrew Belcher in 1811. I’ll include details about Sheila’s articles on the Austens at the end of this blog post, for anyone who wants to consult back issues of Persuasions while we wait for October to read Jane Austen’s Transatlantic Sister. Congratulations on your book, Sheila! I’m looking forward to conversations about the Austens in Bermuda and Nova Scotia at the conference, and I can’t wait to see the book in print. I wrote a history of the church, St. Paul’s in the Grand Parade, for the 250th anniversary in 1999. There’s more information about the Austen family’s Nova Scotia connection in Jane Austen and the North Atlantic, a collection of essays I edited for the Jane Austen Society, UK after the 2005 conference here in Halifax. The book includes the lectures Peter W. Graham, Brian Southam, Sheila Johnson Kindred, and I presented at the conference. “Charles Austen: Prize Chaser and Prize Taker on the North American Station 1805-1808” in Persuasions 26 (2004): 188-94. “Charles Austen’s Capture of the French Privateer La Jeune Estelle.” Jane Austen Society Annual Report (2006): 50-53. “Two Brothers, One City: Charles and Francis Austen in Halifax, Canada” in Jane Austen and the North Atlantic, ed. Sarah Emsley. Chawton, Hampshire: Jane Austen Society, 2006. 9-21. “Jane Austen’s Naval Brother Charles on the North American Station” in the Royal Nova Scotia Historical Society Journal 10 (2007): 25-46. 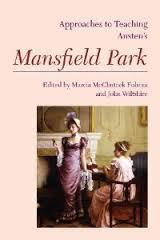 “The Influence of Naval Captain Charles Austen’s North American Experiences on Persuasion and Mansfield Park” in Persuasions 31 (2009): 115-29. Jane Austen’s Transatlantic Sister: The Life and Letters of Fanny Palmer Austen. Montreal, Quebec: McGill-Queen’s University Press, forthcoming October 2017. Beautiful photos! And congratulations to Sheila Johnson Kindred on her book! It’s been wonderful to collaborate with you on so many Austen-related projects over the years, Sheila. I’m excited to celebrate with you in October when your book is published! The conference is so soon! All of this sounds so interesting, especially since I now recognize all her brothers’ names from reading Kathleen Flynn’s new book. And I love seeing the photos. You’re really getting me hooked on the historical aspects of the Austens. I feel like I have so much reading to catch up on! Excellent! I’m happy to hear my plan is working, Naomi. I was hoping you’d get hooked on the story of the Austen family and I was pretty sure reading The Jane Austen Project would help make that happen. Such a wonderful book! The conference is indeed coming up soon. I’d better finish writing my lecture on Persuasion…. Fortunately, the joint lecture Sheila and I are doing is ready. Glad you enjoyed the photos. I wish I had a better picture of St. Paul’s. I’ll try to get another one soon, with better light on the front of the building. Not today, as it’s pouring. And I should remember to take pictures during the conference, because it includes tours of some of these places. Isn’t it? So glad you’re reading the book! You’ll have to let me know which ones are your favourites – see if our tastes are similar! That sounds like an amazing book!! I can’t wait to read it! It sounds like Jane Austen took a lot of inspiration for Mrs. Croft’s descriptions of her life aboard ship and living abroad from Fanny. Sarah, I am delighted that you are looking forward to reading my book. Fanny Austen’s life story is rich in naval detail. Jane Austen was lucky to have a sister-in-law who had such a wealth of experiences in the naval world to share with her. Fanny Austen’s letters are fascinating! I hope you enjoy reading Sheila’s biography. Thanks for this Sarah. My wife and I just returned from Bermuda two days ago where we celebrated our 50th wedding anniversary – we honeymooned there 50 years ago. 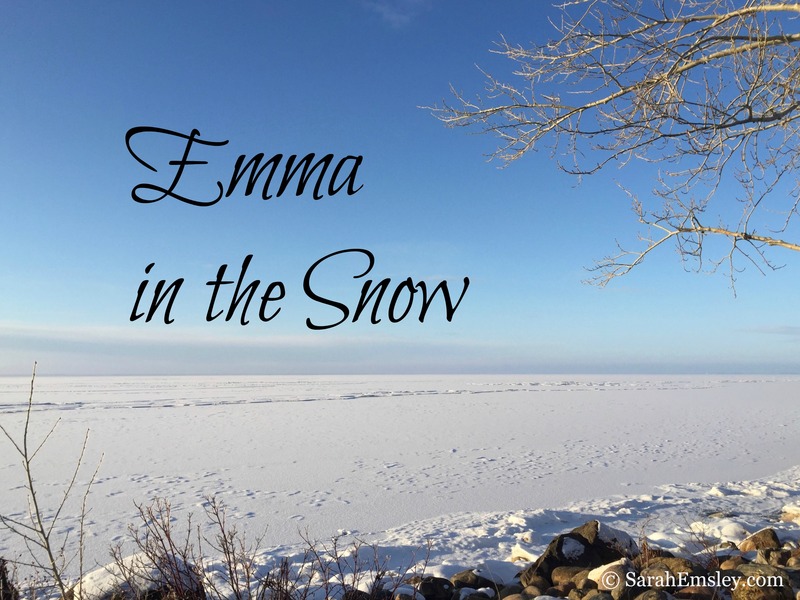 So I had a special feeling for this blog of yours. What a wonderful way to celebrate the occasion — happy 50th anniversary to you and your wife! I’m glad to hear you enjoyed this blog post. Sheila Johnson Kindred’s new book will be an excellent place to start!